If you’re a Steam lover and you’re in China then you’ll no doubt be disappointed to discover the Steam Community is now blocked from access. However, never fear because in this guide we’re going to show you how you can access Steam Community in China easily and beat the block. While the Steam service and Steam games are mostly still accessible in China, the community forum better known as Steamcommunity.com is now totally blocked. There’s no official reason as to why the block has come into place which was first noticed by Chinese firewall monitoring site, Greatfire on 17th December 2017. Although suspected reasons are that forum posts talk about the Chinese regime in a negative light. Whatever the reason, you’ll want to know how you can access Steam Community in China – so let’s find out! If you try to access the Steam Community in China now you’re blocked from viewing. To avoid this block and access the Steam Community in China you’ll need to get yourself a VPN service. Not all VPN services work in China so it’s important you choose one that does. 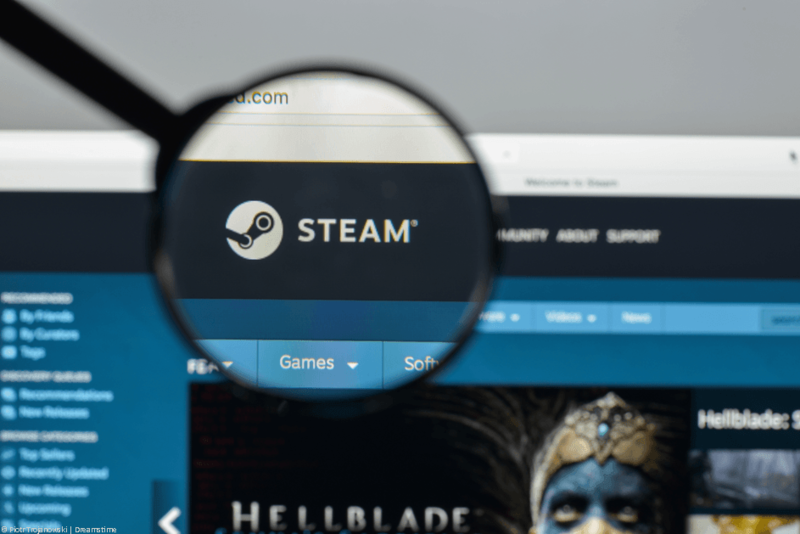 We’ve been testing a range of VPN services in China to find out which work allowing you to access Steam Community in China and other blocked services. Just follow the simple instructions below that show you where to get a VPN and how to use it to access Steam Community in China. Visit the VPN provider VPN.ac and sign-up. Download the correct app for your device from the Tutorials section of the VPN.ac website. Install and run the app and login with your account details. Select the Hong Kong server on the VPN.ac app and press the Connect power button. After 15 seconds the VPN.ac app will let you know it has connected. You can now visit the SteamCommunity website and access without any issues. 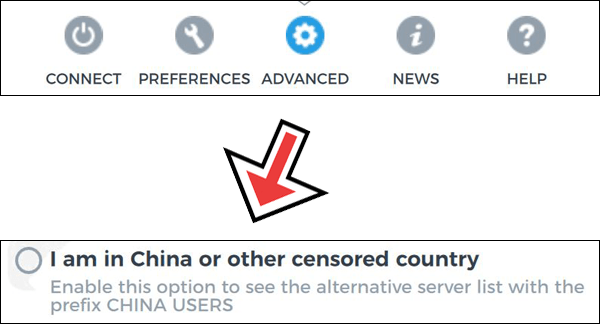 You may need to visit the Advanced section of the VPN.ac app and enable the “I am in China or other censored country” option to be able to see the server list and select Hong Kong. It’s worth staying connected to the VPN app all the time because it will allow you to access other blocked services in China such as Facebook, Youtube and more. However, if you only want to use it for Steam Community then you should simply disconnect when you’ve finished using the Steam Community website. You can reconnect at any time. When you visit the Steam Community website in China you’re blocked because the firewall employed on the whole of the Chinese internet. A VPN works by sending your data to another location before it reaches the wider internet. In this case it sends your data to Hong Kong which doesn’t have the same restrictions as mainland China. Steam Community isn’t blocked in Hong Kong which is why you’re able to access it when using a VPN. Using a VPN is essentially the same as accessing the internet in the country you connect to – in this case, Hong Kong. All your data is encrypted which means your ISP or the Chinese authorities won’t know what websites you’re accessing. They may be able to determine you’re using a VPN but not actually what you’re doing. China has been cracking down on VPN apps recently. This has led to most being removed from both the Apple App Store and Google Play Store. While you can’t directly download apps anymore and it’s basically impossible for iOS devices it’s still possible to download the VPN directly for mobile or tablet devices running Android. You can get the VPN.ac Android app directly by using this link. Once installed, login and connect as per the instructions above. You’ll now be able to access the Steam Community using your regular browser on your Android phone or tablet. All you need to access the Steam Community in China is to get a VPN service from VPN.ac. You can get one by clicking the button below and following the instructions earlier in this guide.